RigUp for your mobile phone. 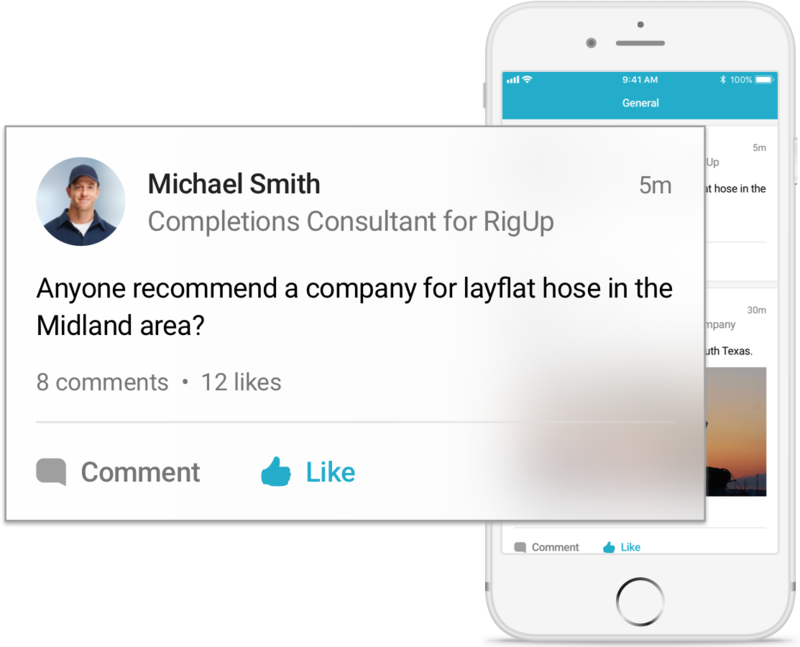 Download the new RigUp mobile app and join the exclusive network for the oilfield. Stay connected with the oilfield on your mobile phone.